Parking Meters Mean Business for Downtown Macon - OneMacon! Anyone who owns a business downtown knows there’s no such thing as free parking. The lack of on street parking for potential patrons is causing business owners to lose customers – and money. That’s why Macon-Bibb’s Urban Development Authority plans to install approximately 900 parking meters at the more than 1,250 on-street parking spaces downtown. For $1.25 an hour, visitors to downtown can park for up to three hours at the metered spots, which will be monitored from 8 a.m. until 8 p.m. And, thanks to the free Passport Park app, these aren’t your traditional coin-fed meters. Passport Parking allows drivers to update their parking status while they’re away, which means if they decide to stay longer, they can avoid a trip back to the meter. The app, which tracks license plate numbers, also allows drivers to park in any metered space – or multiple spaces – for the duration of their allotted time. “The app doesn’t keep track of where you are it just keeps track of your license plate number. While coins/cards, on the other hand, dictate a specific spot/space for your car to park,” said Slayten Carter, program assistant at Macon-Bibb UDA. Residents of downtown will have some new parking options as well. 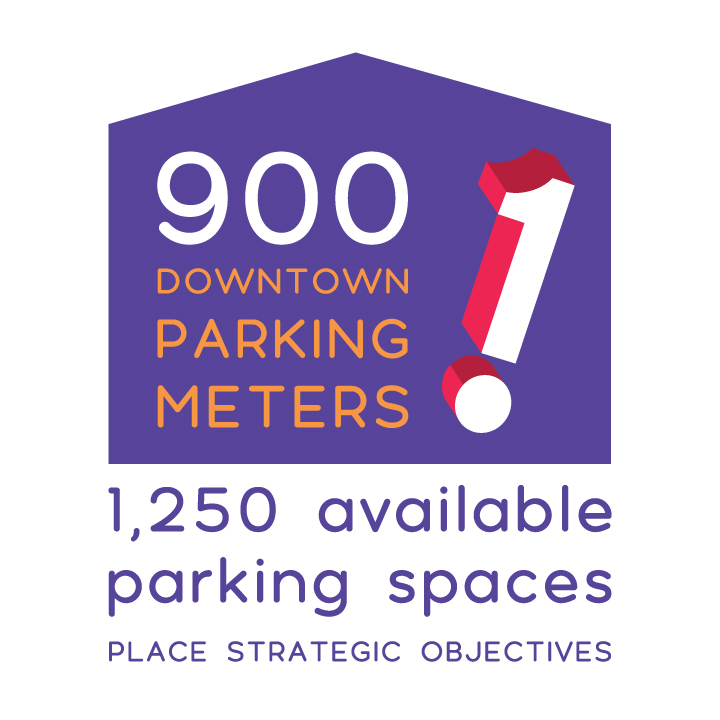 For $150 a year, downtowners can purchase annual parking passes. While the agreement doesn’t guarantee a parking space, it will provide residents an extra opportunity to get an on-street space at a discounted rate. Carter said the meters are good for business. “We want downtown to thrive; we want the businesses to thrive. That’s why we’re trying to give them the best chance at receiving the most amount of consumers possible,” she said.